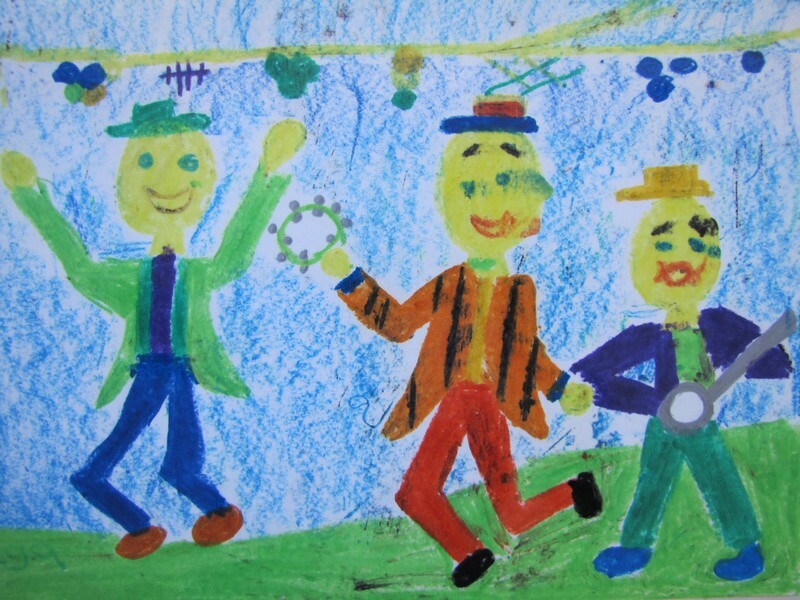 Integral to the Waldorf curriculum, is the importance of art as a teaching tool and a means of self expression. Children love colour. They love to express themselves through pictures. This expression of their views, their emotions and thoughts through colour and black and white mediums leads them to a heightened understanding of their learning process. It awakens the inner human being and nurtures a love for beauty and creativity. 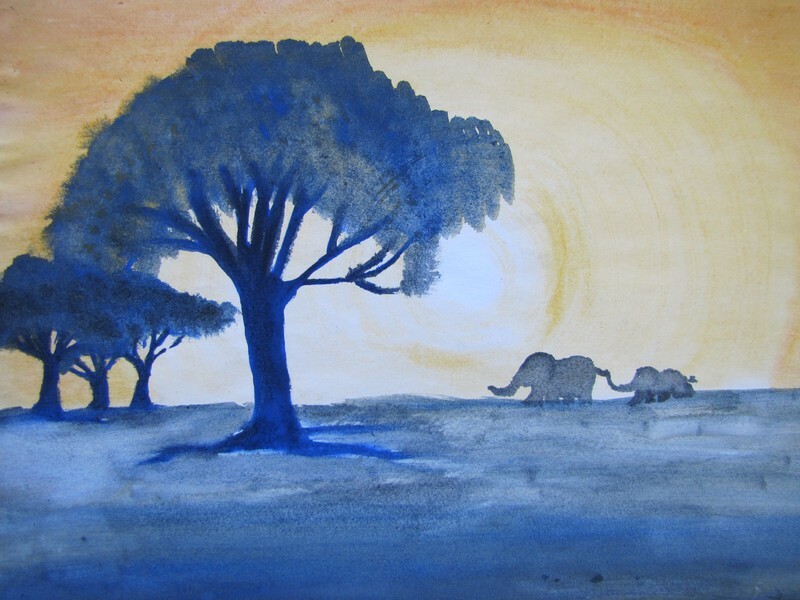 Through art the imagination is highlighted and allowed to take hold in the child. 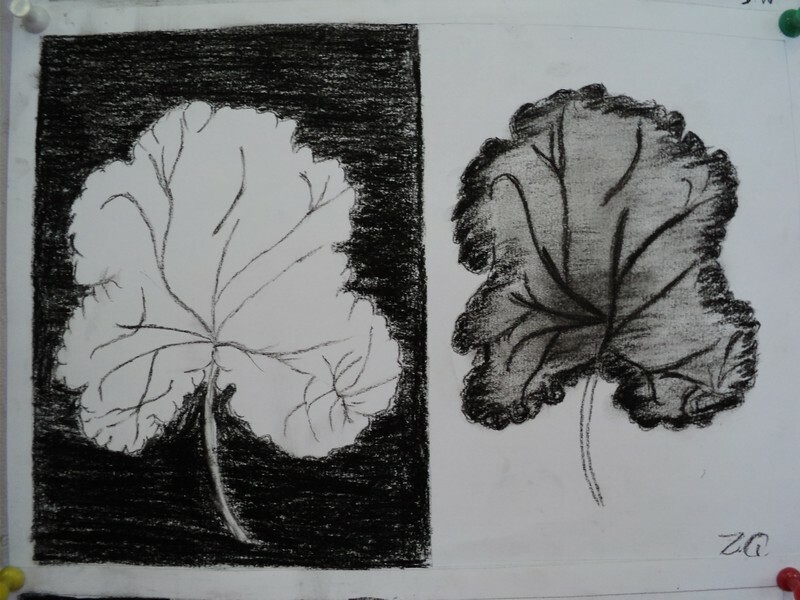 The use of art in the curriculum makes learning an interesting and beautiful experience. 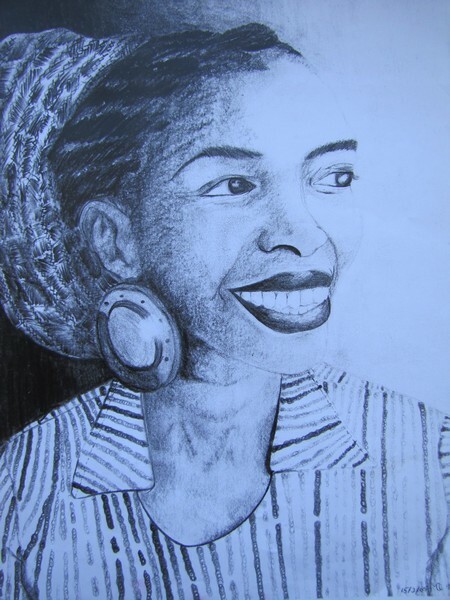 Art in our school, is therefore never done as a separate subject just for its own sake, but as a cornerstone for the child’s learning process. Humanity has always defined its cultural identity through handiwork. Handicraft classes not only create beautiful and useful items, it creates nimble fingers, aids dexterity and exercises the mind. These creative practical skills can provide educational experiences that will become valuable life skills that a child needs in life as most craft items are the forerunners of technology. 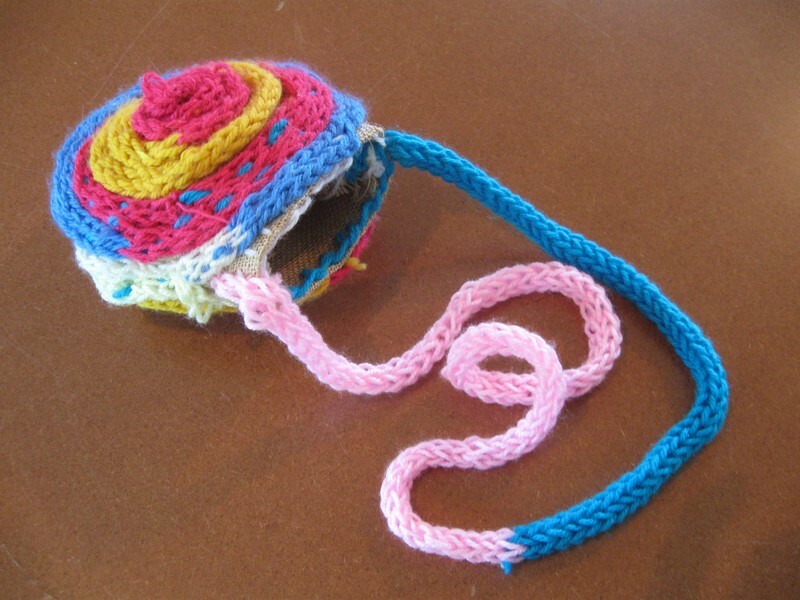 The use of basic textiles such as wool used in knitting and crochet work in the primary classes, lead eventually to competency in later sewing classes. 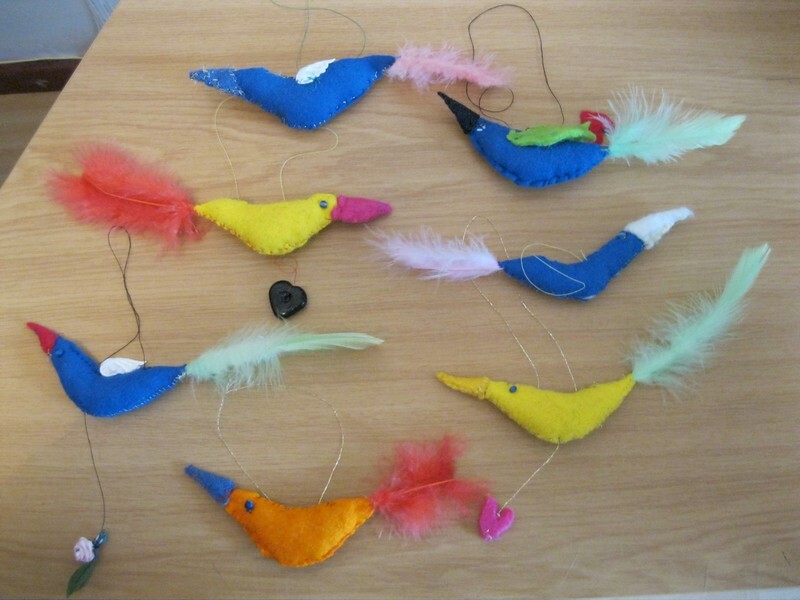 Making soft toys and small items in the primary school equips our pupils with knowledge that enables them to work with tools in the high school skills classes. 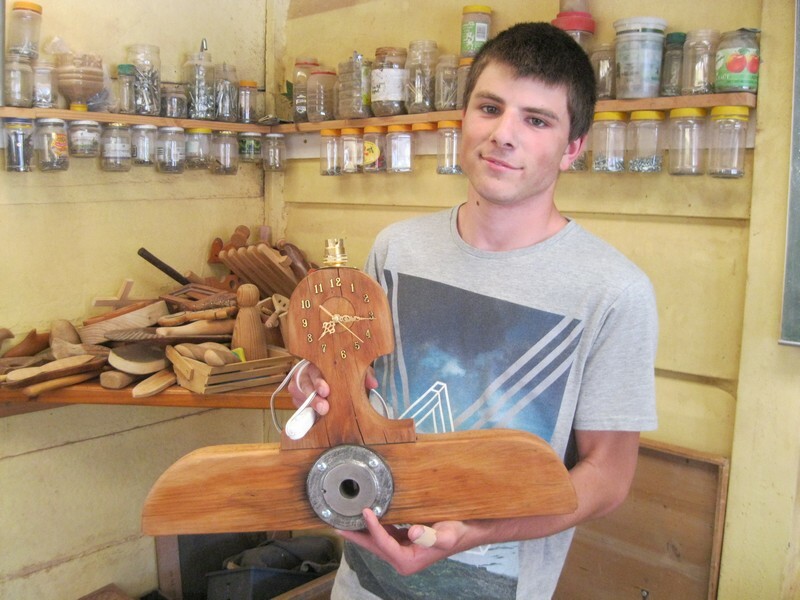 In a culture where material goods can easily be bought, our pupils are taught the finer details of how items are made, and the skill, ingenuity and patience required in making these items. 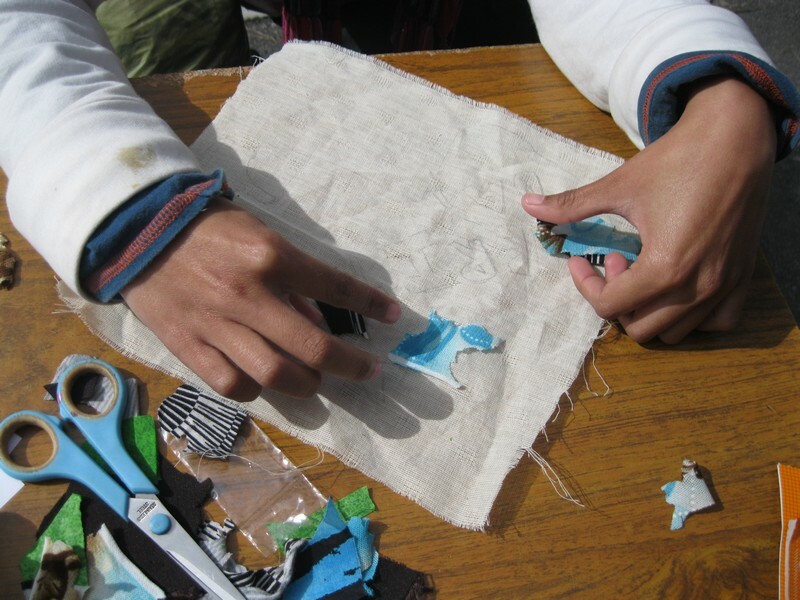 So we aim to give our pupils a greater appreciation for the use and will of the human hands. As music speaks to every human soul, every child responds to music. 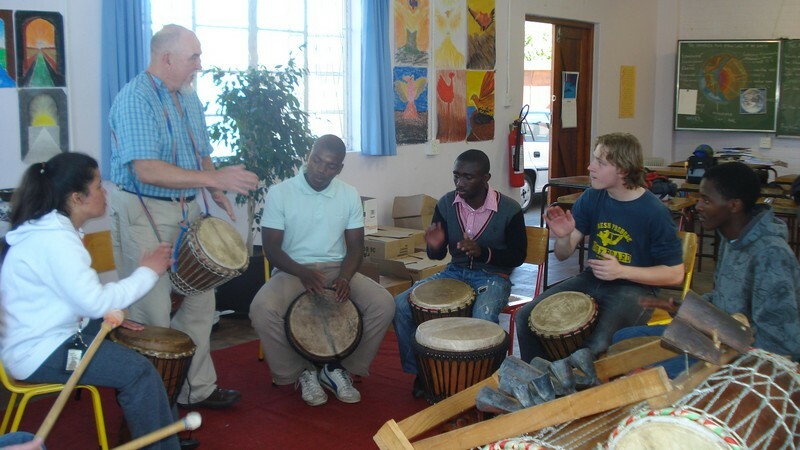 As a teaching tool, music can reach spheres of consciousness that few other subjects can. At our school, the human voice is the main instrument used in music. Singing in rounds and as part of the general choir group is actively encouraged. 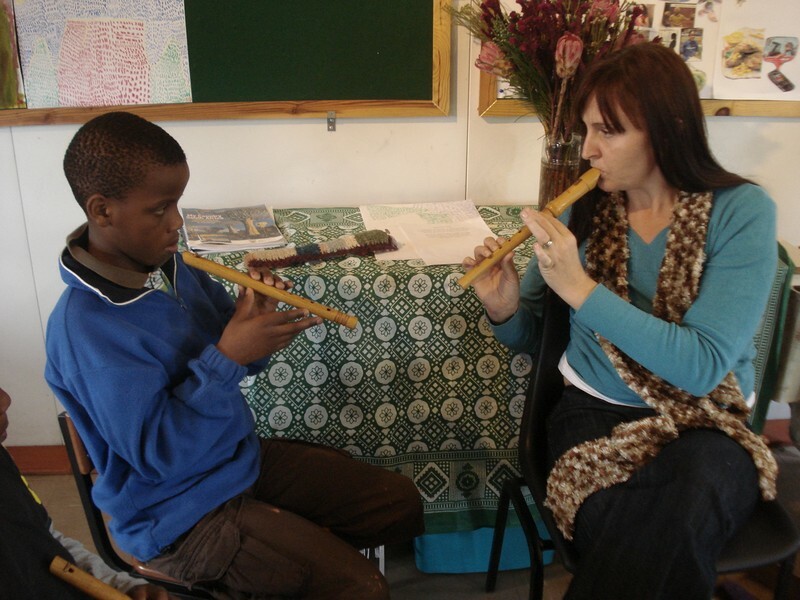 Children are taught how to play the recorder in the primary classes and percussion instruments such as the djembe drum in the high school. 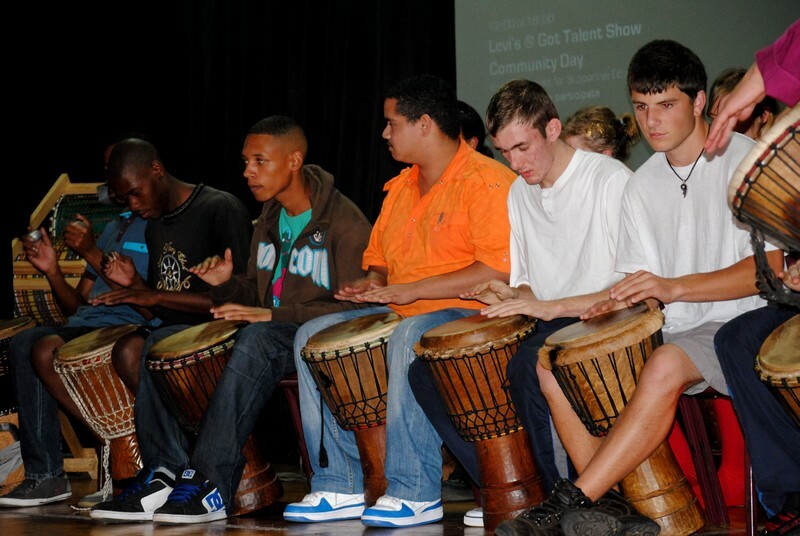 All pupils take part in school performances at festivals, where the knowledge and skills gained in the music classes are displayed through these group performances. 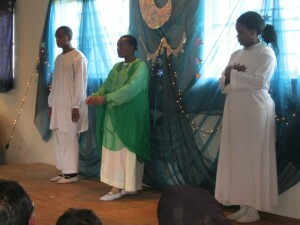 Unique to the Waldorf Steiner curriculum, Eurythmy is the art of movement to sound, either verbal or musical. The subject aims to create balance between the child’s will, feeling and thinking capacities by using specially designed or choreographed movements that form part of the curriculum. Children learn to move to stories, poetry, sound and music by using body gestures in order to ‘speak’ or translate the sounds they hear. The use of rhythm, balance and graceful physical gestures likens this subject closely to the performing art of dance and drama. The difference is that eurythmy as a new art form aims to harmonise the developmental process within the growing child in order to facilitate learning whether within the classroom or without. 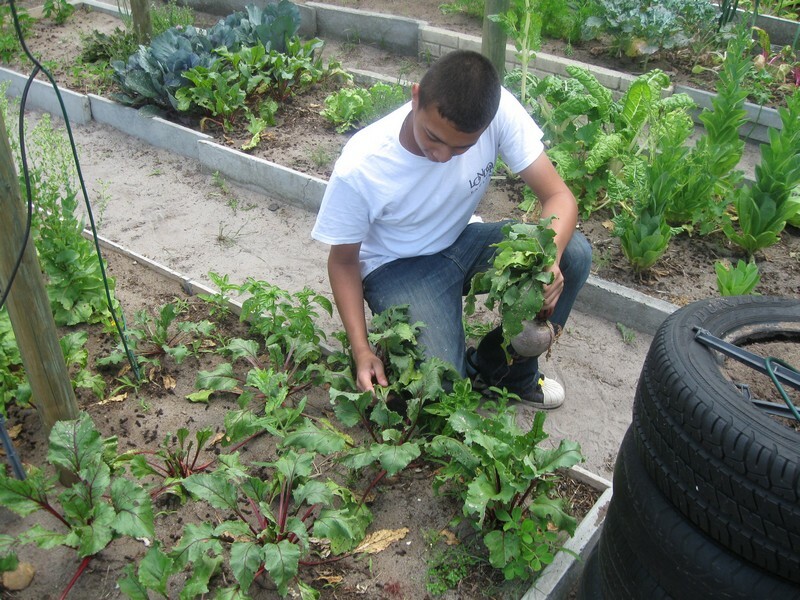 At our school we aim to reconnect our pupils with the natural world through our gardening and agricultural skills classes. 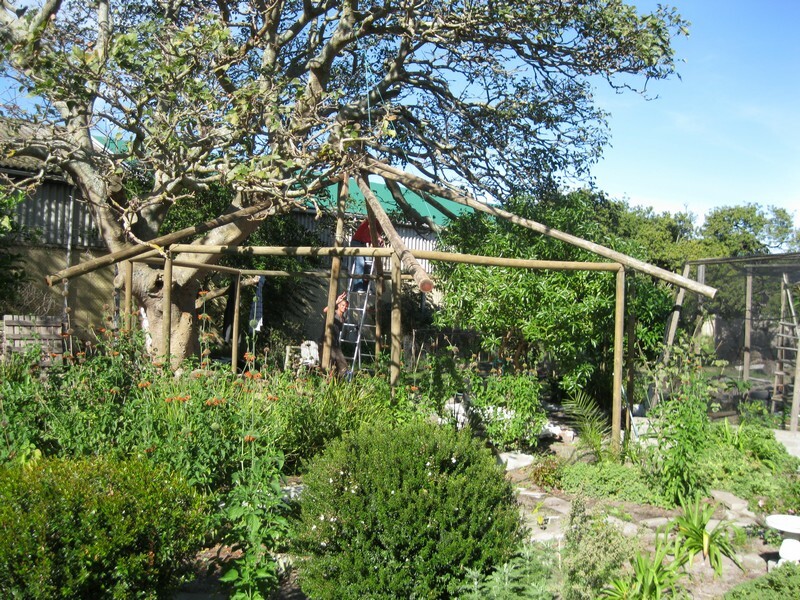 We use permaculture principles. We try as much as possible to mimic nature in order to grow our own produce. We use no poisons or chemical products on our land. Mulch is used to lessen water consumption and to supress weed growth. Beneficial insects and other organisms are encouraged to do their work, thereby preventing the use of insecticides and harmful toxins. 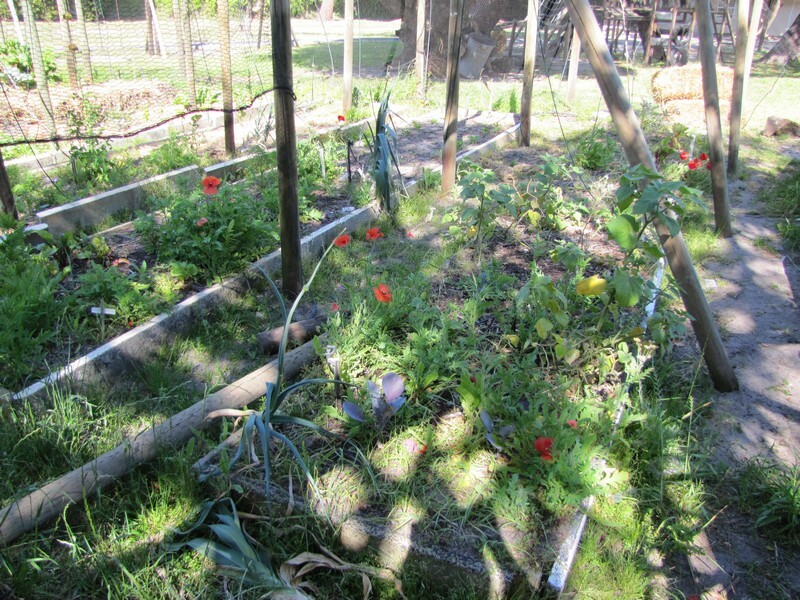 We use companion planting wherever possible to limit attacks from destructive insects and diseases. We also produce our own compost and grow our own green manure crops. Our curriculum is designed to integrate with our other academic and practical subjects. 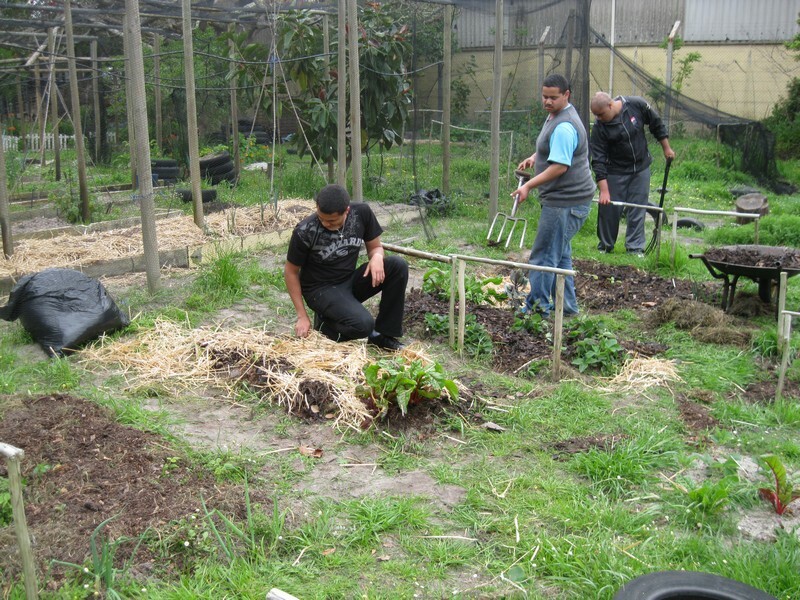 Therefore gardening and agricultural skills utilise all other practical and learning applications at Khanyisa School. 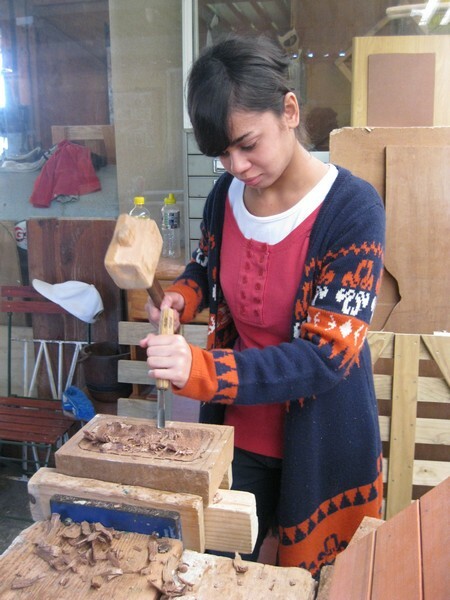 Woodwork gives learners the opportunity to express their creativity in wood, learn new skills as well as build their self-esteem. 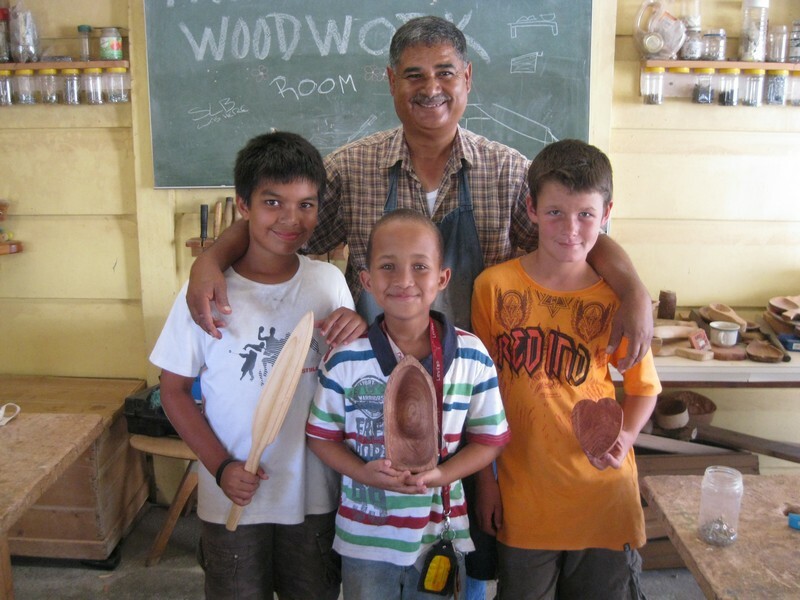 In the junior classes, hand-crafted items are made by carving with a chisel and wooden mallet which helps to calm the learner, increases his/her ability to focus, as well as building physical strength needed for the craft. 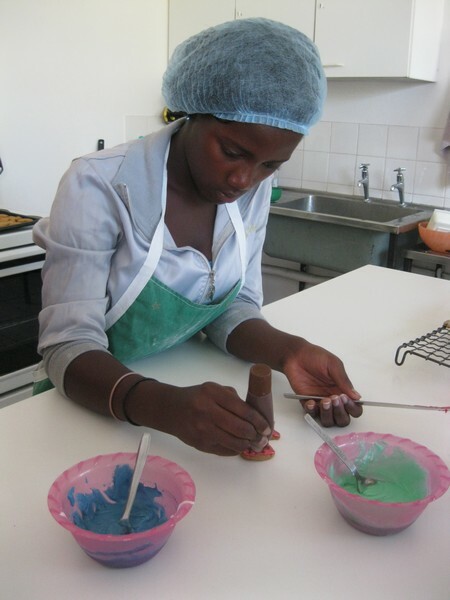 Bowls, spoons, candle-holders, toy boats and swords, bread-boards and other useful items are made by the learners. Measuring, cutting and joining are skills acquired during the senior classes, where learners are taught to use electrical tools to make various items such as shelves, boxes, clocks, picture frames and even tables. Restoration of old furniture is also added to the curriculum in the senior years, as well as general home maintenance where learners assist with various maintenance tasks on the school premises as part of the curriculum. Computer skills classes are run at our school in order to equip the young learners with basic computer literacy in order to meet the demands of the future work place. The curriculum incorporates typing skills and general knowledge of the use of the computer. Students learn how to operate the Windows programme by becoming acquainted with the practical implications of using the software. Basic Word Processing skills are also taught, as learners are guided through the use of compiling their own documents as well as drawing up professional ones. Knowledge of the Internet and its possibilities is also explored. The course is divided into four different levels, which aims to meet the various requirements of individual learners. This subject choice has many benefits as it can be used at home and as a career choice. 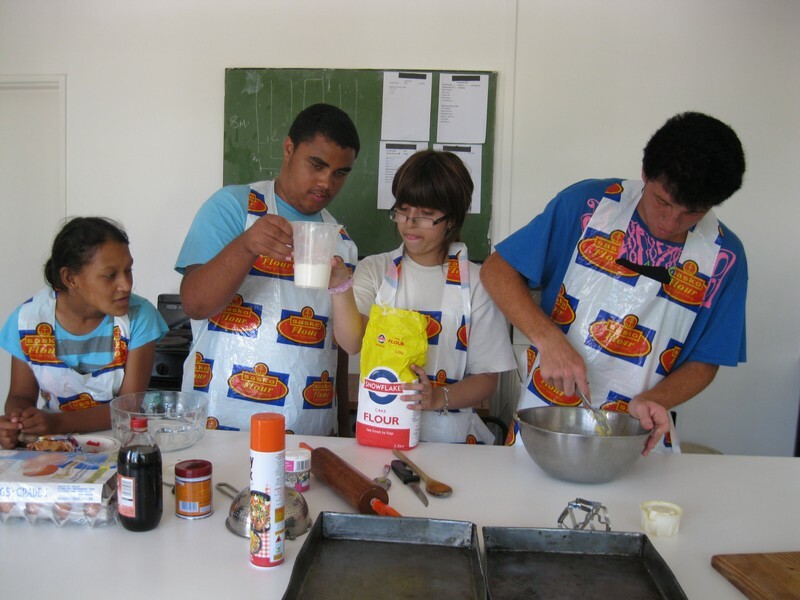 Some of the content includes themes such as safety and hygiene in the kitchen, kitchen design and layout, food types and preservation, preparation of utensils, recipes, cooking methods and menu planning. 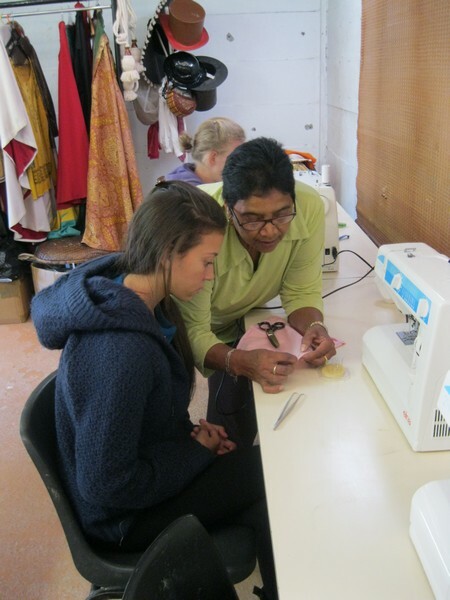 Sewing classes allow learners to incorporate this skill either for their own private use, or to move toward a career involving sewing. Learners are taught basic stitching techniques, hand and machine sewing, basic pattern reading and making, textiles and the making of basic garments and useful items.